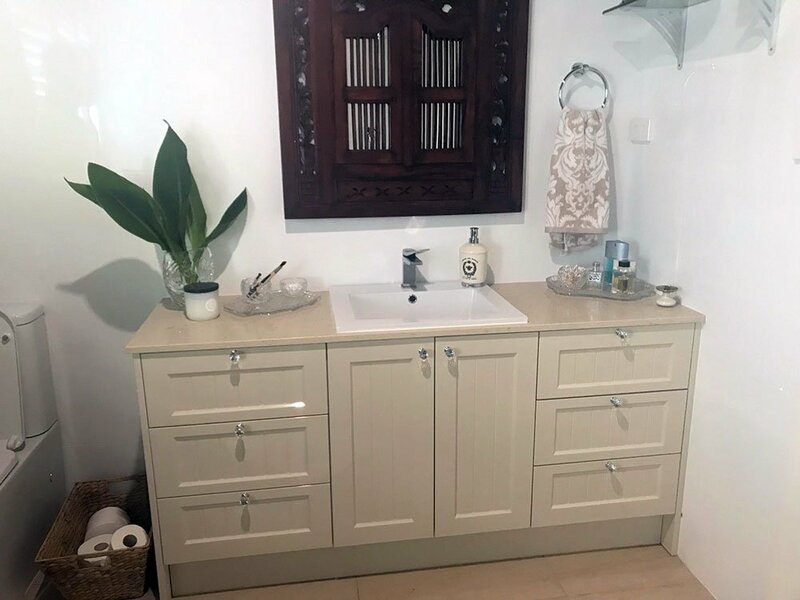 You can have a bathroom with made to measure vanity and storage units. 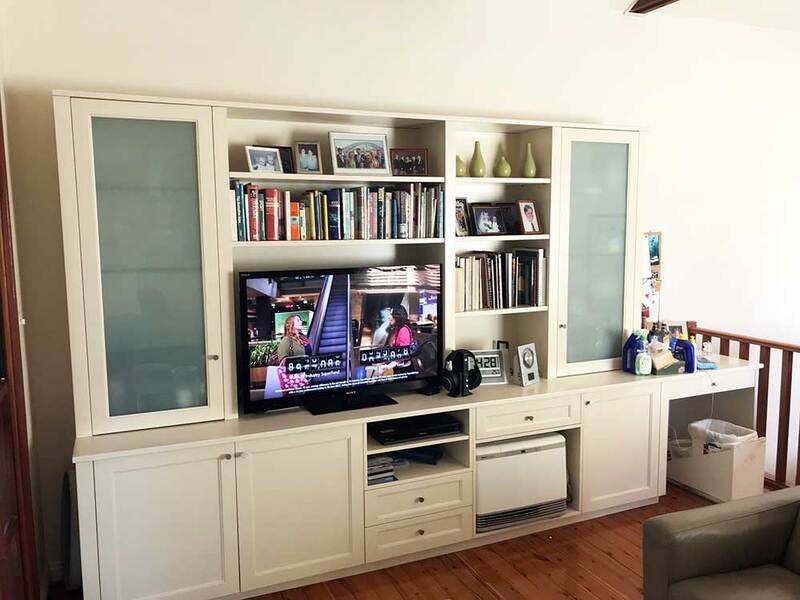 Any room in your home can be designed and crafted to exceed all your expectations. Why settle for run of the mill furniture when you can design your own and make your home unique. 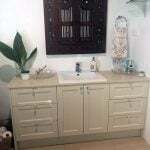 A specifically designed custom built vanity unit is important for a bathroom or laundry. We work with you to come up with a solution that works with your everyday life and looks great. 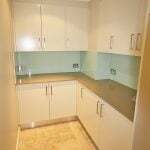 And we can make anything to your specification. So get in touch and share your ideas and we will do our best to build it. 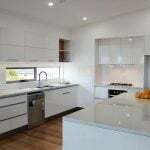 We have many years of design and installation experience. Our aim is to help you make your home unique and suit your daily life. 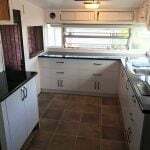 The cupboards and vanities we make from composite materials will last in wet environments. We can design and manufacture custom made to measure entertainment and office furniture. Our team offer a bespoke service direct you. We take extra time to hand sand, add extra coats of paint, lacquer or polyurethane. The end result is high quality design and durability. 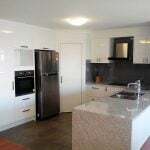 We focus on providing quality and professional service. And we only use the finest quality materials and hardware. 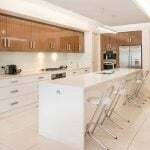 From design stage to delivery and installing your furniture is done by our experienced team.